Elizaveta Pohudina lives with her husband and young daughter near the city of Kharkov in Ukraine. In April, she gave birth to a baby girl and gave her to a couple from Spain. Elizaveta is a surrogate mother. She has long dreamed of owning a home, though has not had the money to make the purchase. 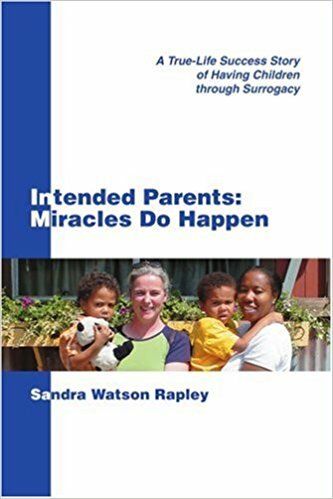 She decided to become a surrogate mother in order to receive a large, one-time payout. Her family supported her in her endeavor, though not immediately.